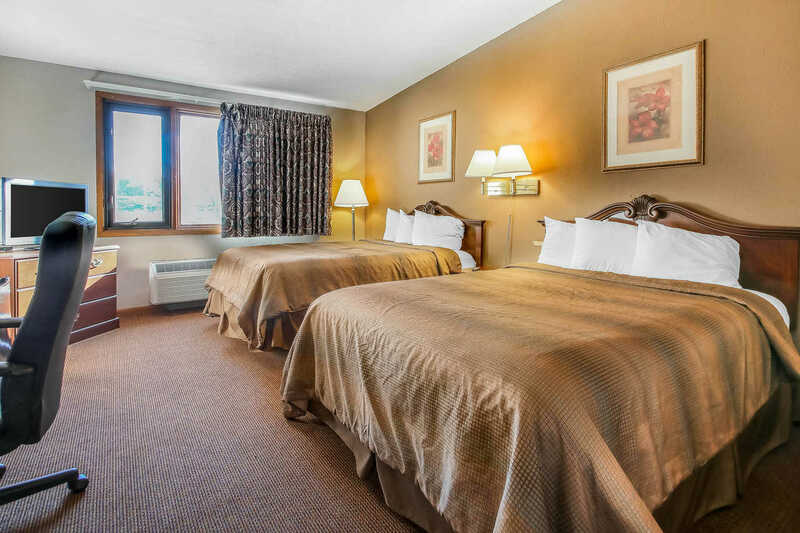 Let the Quality Inn & Suites at Beaver Dam, WI be your destination whether for an overnight stay, a family vacation or business travel. 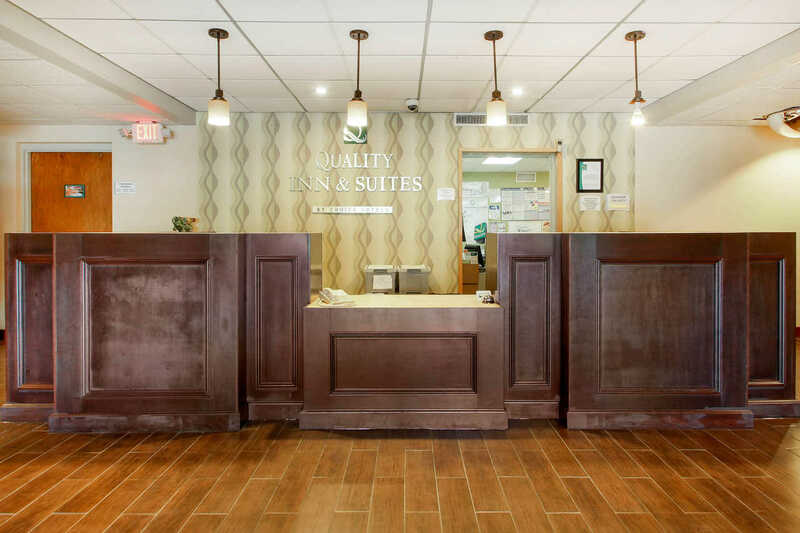 Known for value, friendly service, and a assortment of desirable amenities, guests can expect a stress free and rewarding stay. 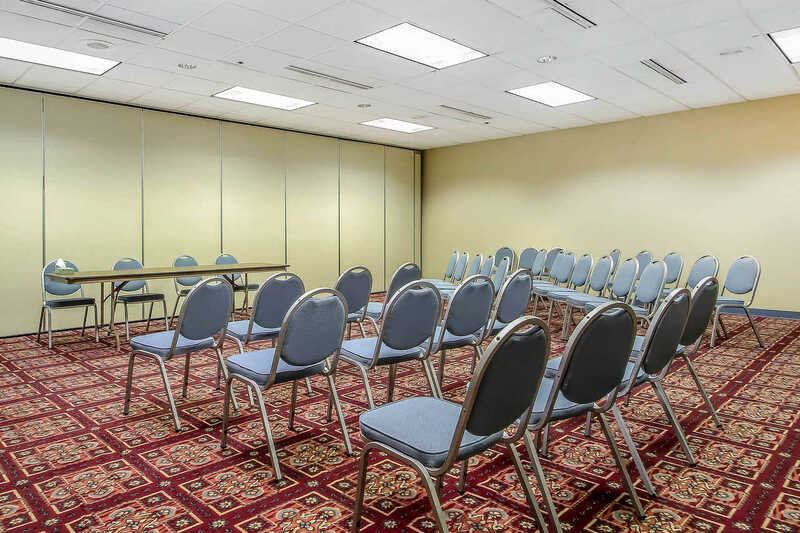 This property caters to the business traveler as well by offering a host of meeting rooms, conference centers and specialty services to conduct business. 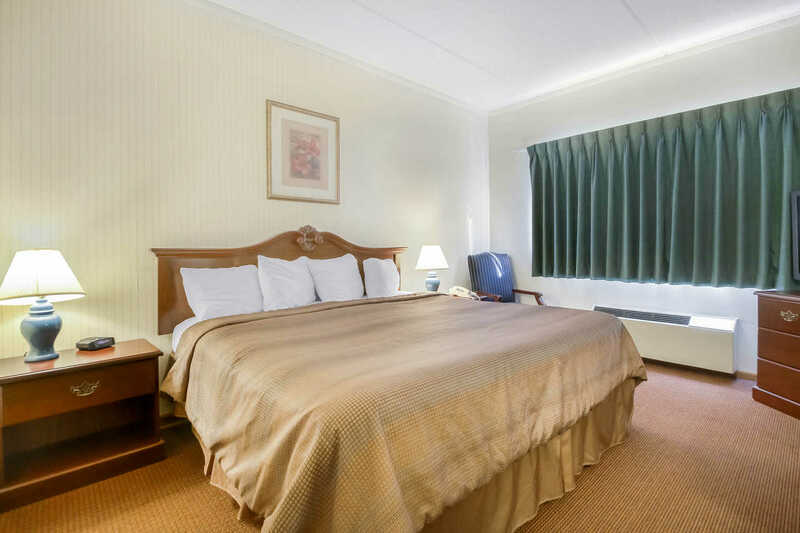 Designed with convenience in mind Quality Inn & Suites offers a variety of room configurations, some with whirlpools, with well-appointed comfort features including air conditioning, microwave, refrigerator, Flat-screen TV, free WiFi, free local calls, coffee/tea maker, hair dryer, and ironing facilities. Free self-parking is available. 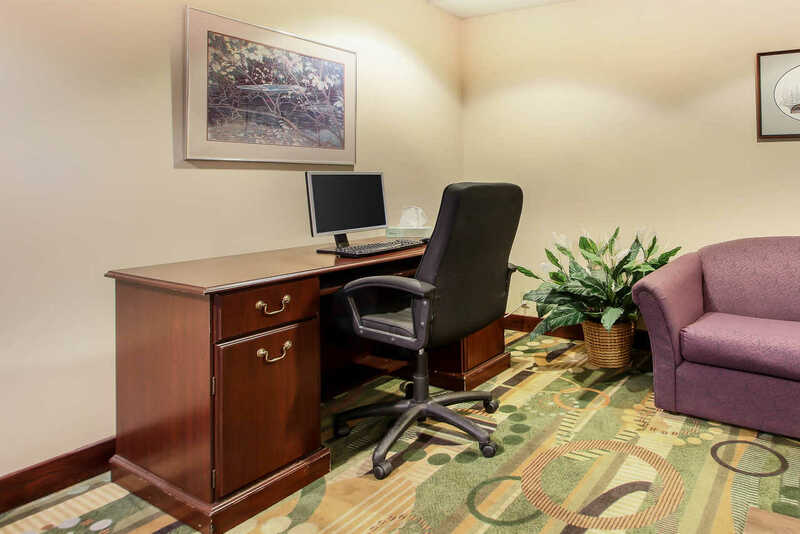 Start the day right with free hot breakfast, get some work done in the business center, workout in the fitness center or just enjoy and relax by the indoor pool, spa and game room. 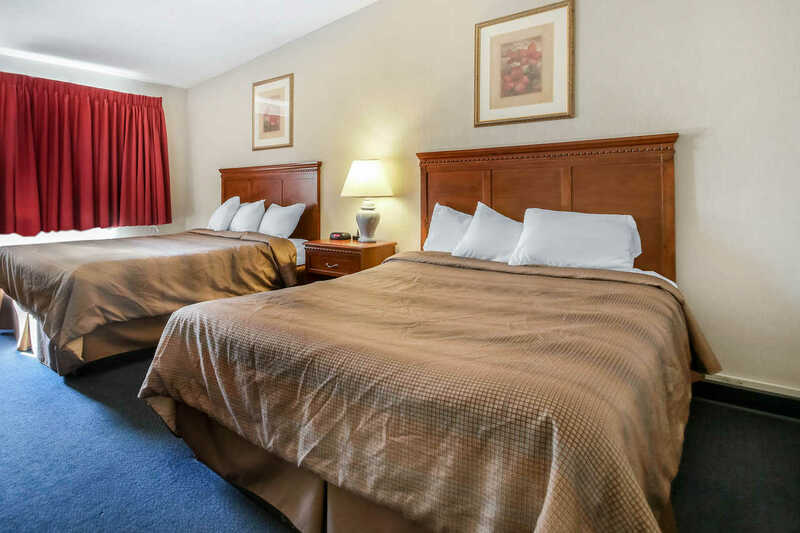 Conveniently located off U.S. Route 151, a stone's throw away from downtown Beaver Dam and nearby Dodge County Fairgrounds, which hosts the annual Dodge County Fair each August among a variety of events. Beaver Dam recreation and lake area offers a host of activities outdoor visitors can enjoy. Beaver Dam is also home to the Beaver Dam Raceway with dirt track and go-karting on select days. No need to travel far as a number of restaurants are in close proximity for the causal diner including sake House for sushi and Asian entrees, Park Avenue Sports Cafe with pub eats, Walker's Restaurant & Bakery for an old fashion, family owned throwback for home-style American meals, Sunview family restaurant and Benvenuto's Italian Grill for pasta and pizza. For fast food, McDonald's, Jimmy John's, Cousins Subs of Beaver Dam are nearby. 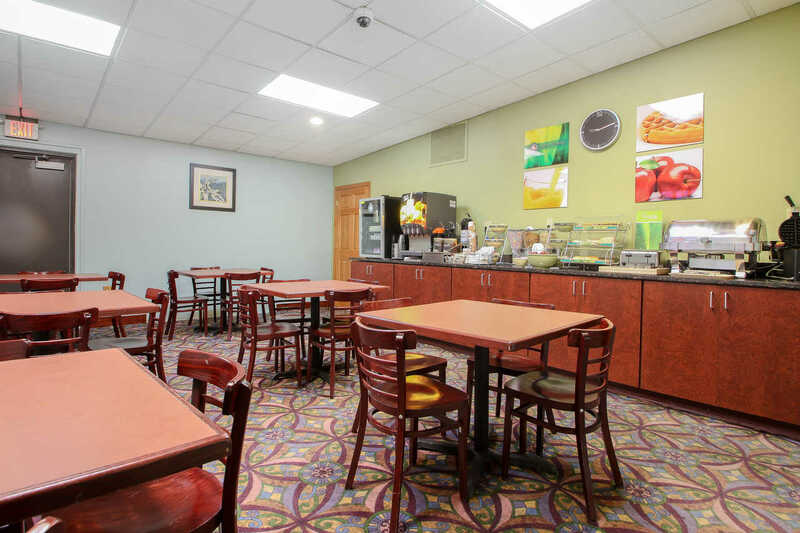 Head out toward Beaver Dam Lake and Palenque Mexican Bar & Grill for Mexican food, Char Haus Pub & Grill for prime rib and steak and Ming's Garden for Chinese food are options. The Beaver Dam area offers a few area shops and some mainstay stores but for the most part is subdued. For some unique locations or antique shops consider On Lake Time, Granny Annie's, Beaver Dam Antique Mall, or Crosswalk Antique store. Apparel and Shoes can be found at the either the Heritage Village Shops or Park Village Shopping Center, Kohl's or at Active Outfitters. Some other notable stores are Bullfrogs & Butterflies consignment, La Mia Boutique, and Guerreros Boots & Western Wear. Get outside and enjoying the surrounding of Beaver Dam are choose from a variety of outdoor activities from biking, swimming, boating, nature trails with native habits and in the winter, participate in ice fishing, ice skating, cross-country skiing or tobogganing. 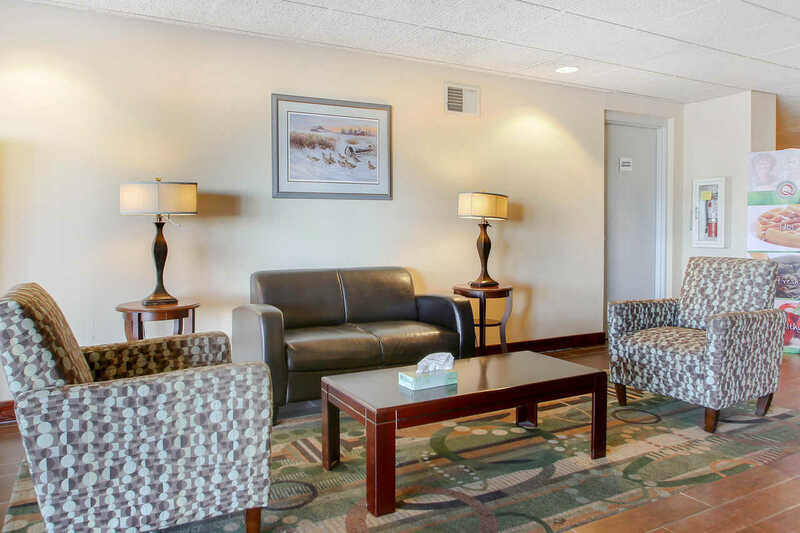 Choose from various recreational area or spot around the lake to take in the outdoors. State wildlife areas are close by so visit the Shaw Marsh or Horicon Marsh State Wildlife Areas and Wildlife refuge. For an evening out to catch a live performance, look at the upcoming schedule for the Beaver Dam Community Theater or to see a movie head to the Rogers Cinema 5. See if you can master the pins at Tower Lanes bowling alley. 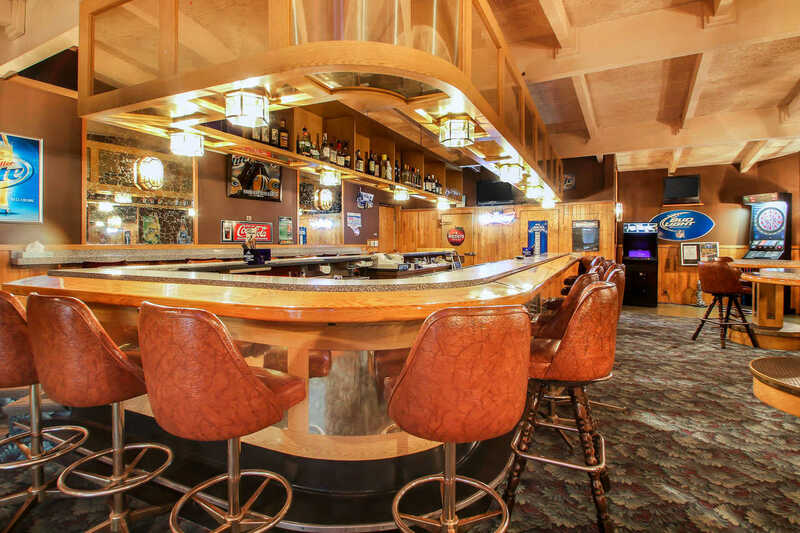 Surrounding Beaver Dam lake area are a numerous sport bars, lounges and watering holes many with live music and a casual flare. Look to Stormy's, Thirsty Beaver, and Johnny's Lounge for live music. 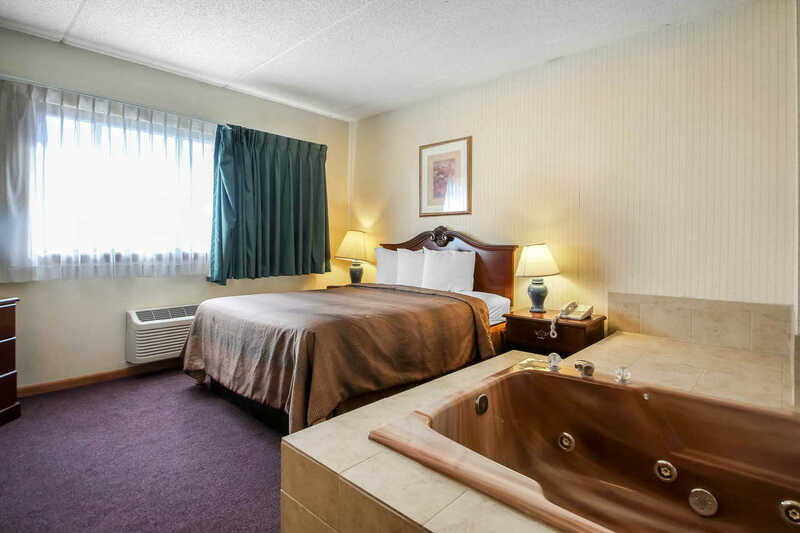 There are no shortage of places to frequent so enjoy the time in Beaver Dam. Beaver Dam Raceway is a one-third mile banked clay oval track located in Beaver Dam, Wisconsin, U.S.A.. The track holds weekly races over the Northern American summer months. 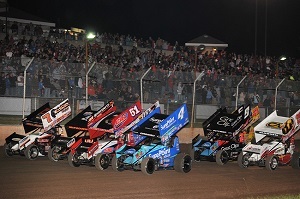 It hosts an annual World of Outlaws sprint car races. The 2013 U.S. Dirt Legends Nationals event was held at the track.This track has an average of 90 to 110 cars participating in every Saturday night race with some specials on holidays and weekdays. The current weekly divisions are modifieds, grand nationals, Legends, sport modifieds, and street stocks. Well-known race car drivers, such as Tony Stewart, Kasey Kahne, Josh Wise , Kenny Schrader and Steve Kinser , have competed here. Drivers from the United States, Canada, and other countries have competed at Beaver Dam Raceway - including Japan and Australia.The racetrack is located exactly 860 feet above sea level. The current track record is 11.071 seconds, set by Daryn Pittman in 2017. The track also features a 1/5th mile Go-Kart track in the infield, which runs on Tuesday nights. The Beaver Dam Family Center offers many opportunities for the public to enjoy skating from weekly open skates to a variety of fun, special events - such as "Spooktacular" Halloween Skate, Skate with Santa, New Year's Eve Open Skate, Valentine's Skate, School Day Off, among others. The Family Center is a great place to hold birthday parties, group events, field trips, weddings, family gatherings, and more! 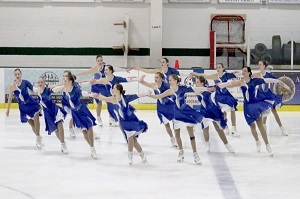 Enjoy your event during regularly scheduled open skates, or rent the ice time or facility for a block of time. Using the quietest and cleanest four-stroke Mercury motors, the environmentally-friendly pontoon boats will take you into the natural habitat of birds and animals. Each season brings a whole different array of scenery and species to the marsh-it's not just a boat ride. Call and reserve your spot on the boat now and get ready to experience the largest cattail marsh in the U.S.Water levels are always good for our tour boats and mosquitoes are NOT a problem while on tour. 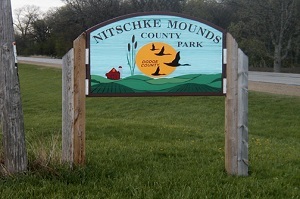 Nitschke Mounds Park is located near the center of Dodge County adjacent to the Wild Goose State Trail and just west of the Horicon Marsh. The property contains about 39 preserved animal effigy, conical and linear mounds believed to have been constructed around 800AD - 1100AD. The mounds represent one of the best surviving examples of the Mound Builders culture that once occupied the Dodge County area. A one mile wood chipped trail with interpretive signs is available around the mounds and through the park. Pets Allowed. 20.00 USD per night. 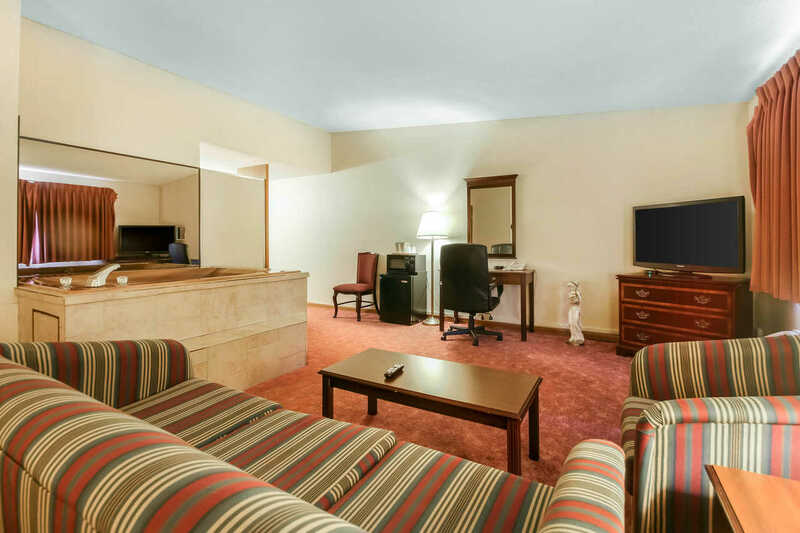 2 pets per room upto 20 lbs. Required Refundable Deposit of 50.00 USD per stay. I love this hotel, amenities, staff according to price. 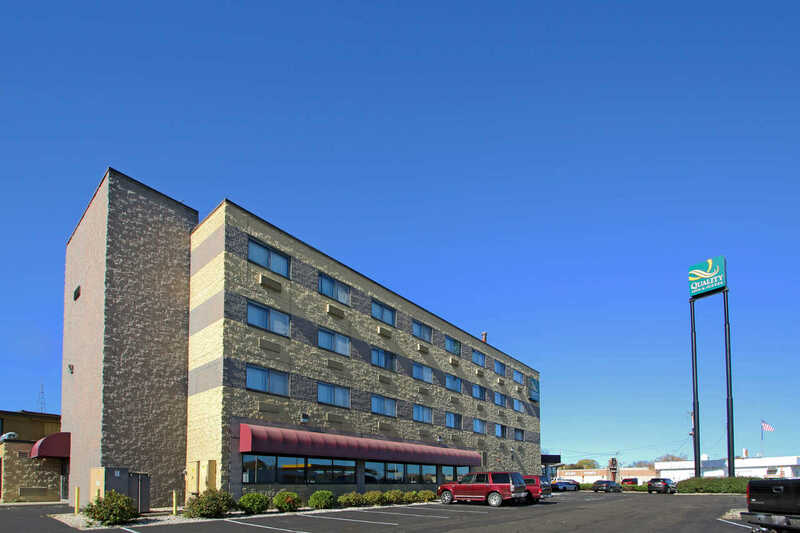 This was good in comparison to other hotels in the beaver dam. Staff is friendly. Hotel was clean and nice. 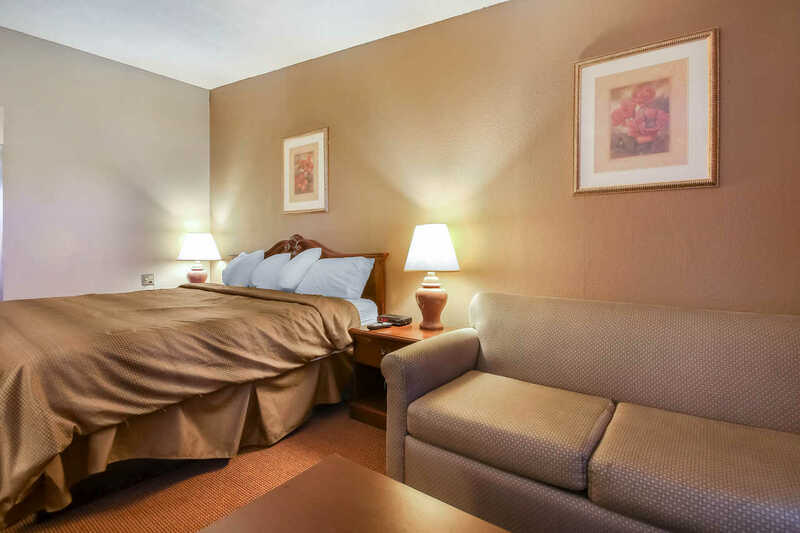 The hotel is located in the busy exit with everything within walking distance. 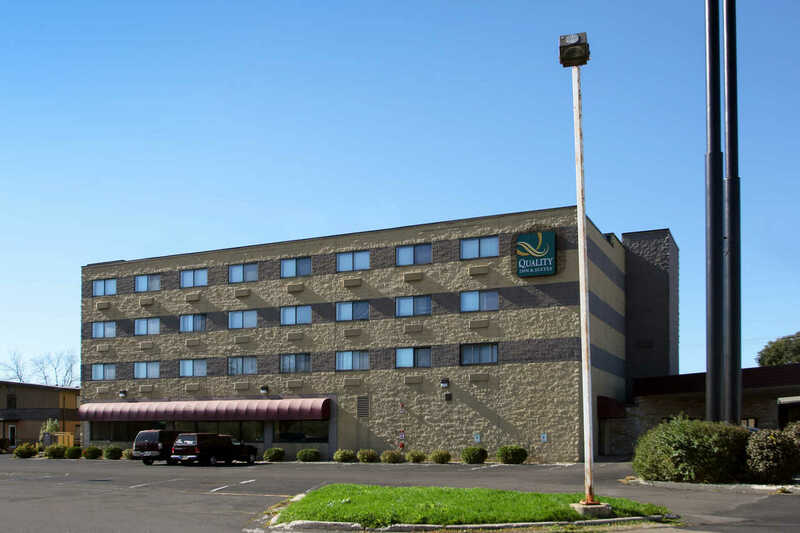 We travel quite a bit for soccer and hockey and this place was great for a team to stay. 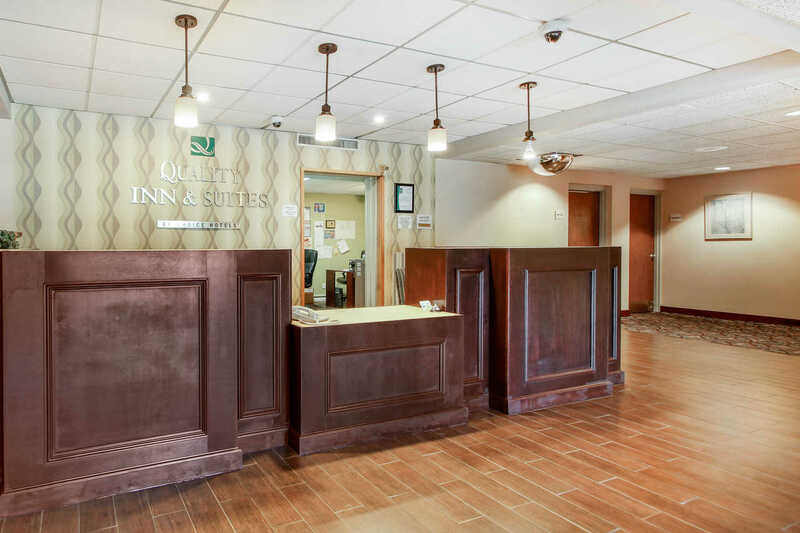 Nice rooms, great rates and a super friendly and helpful staff. Ask for Sam! He's the best! Very nice pool area. Close to restaurants, shops, and the hockey rink. Will definitely return if we play in Beaver Dam again. 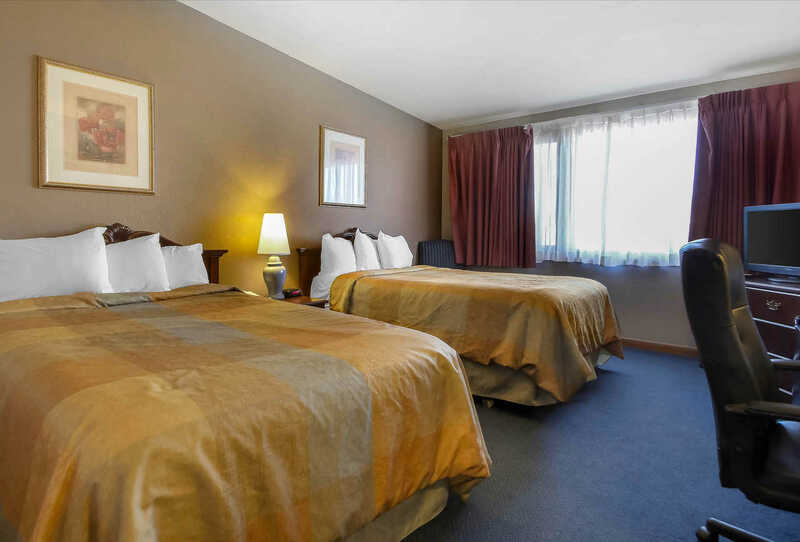 Staffs were very friendly, room clean, close to stores and restaurants. Continental breakfast was good. Very quiet even with 2 weddings and lots of kids. Pool and sauna were clean and very relaxing. Would definitely stay there again. VERY clean and comfortable. Manager stayed late to accommodate us in the bar and was an excellent host. I'd recommend this stay to anyone. Great pool, great breakfast. Amazing!! This hotel nice and clean. 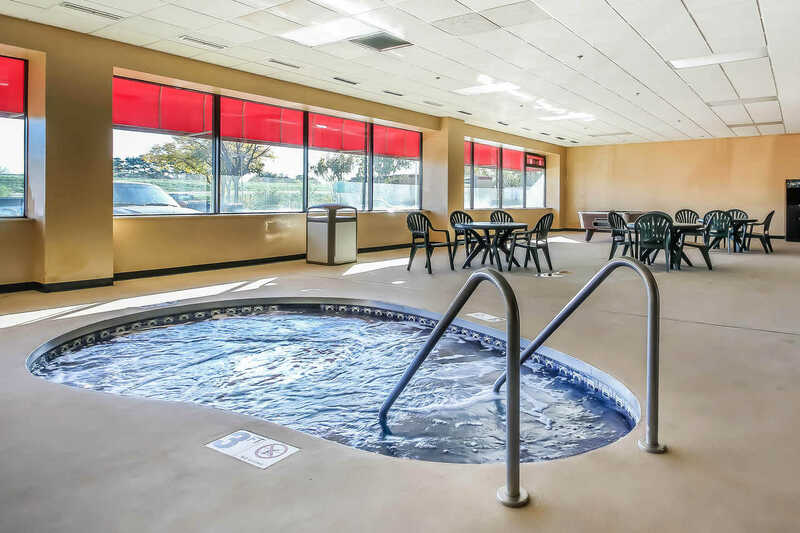 Pool and hot tub are fantastic. Location is very nice. Breakfast has the good variety. Rooms were nice and clean. friendly staff. We will stay again on our next vacation. I sleep better than I have in a while. Great customer service, breakfast was great. I would definitely choose them again. The room was very clean, it actually had a fridge, room and smelled really good. 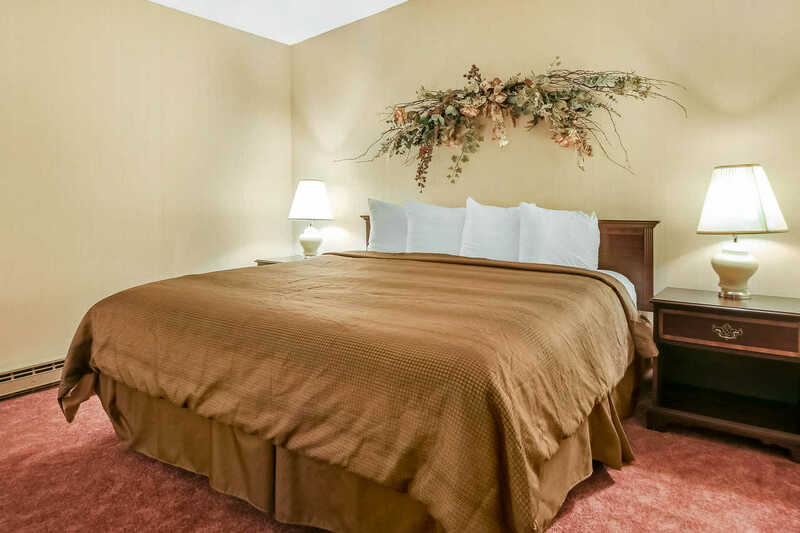 100% better than the super8 we went to the night before. It was the best smelling hotel we checked out. Had to book a room last minutes notice. The staff was friendly and very helpful. 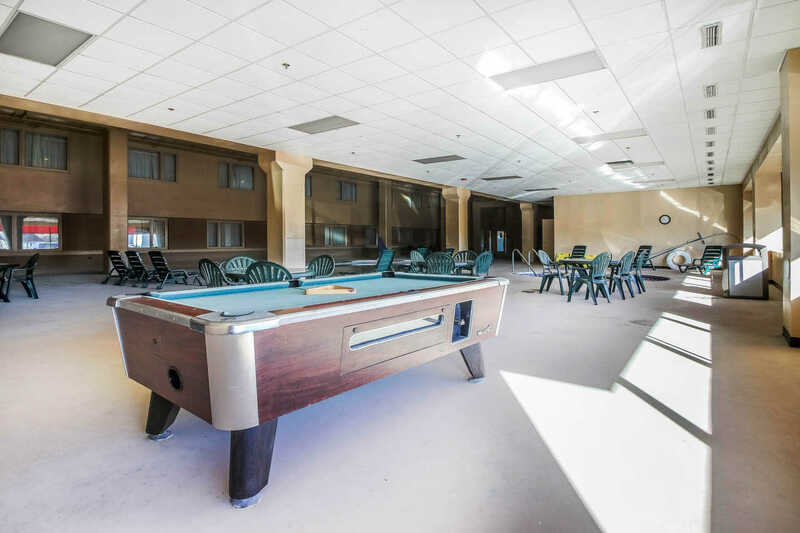 Rooms were clean and pool area was nice and clean too. Hotel was very nice definitely will return! 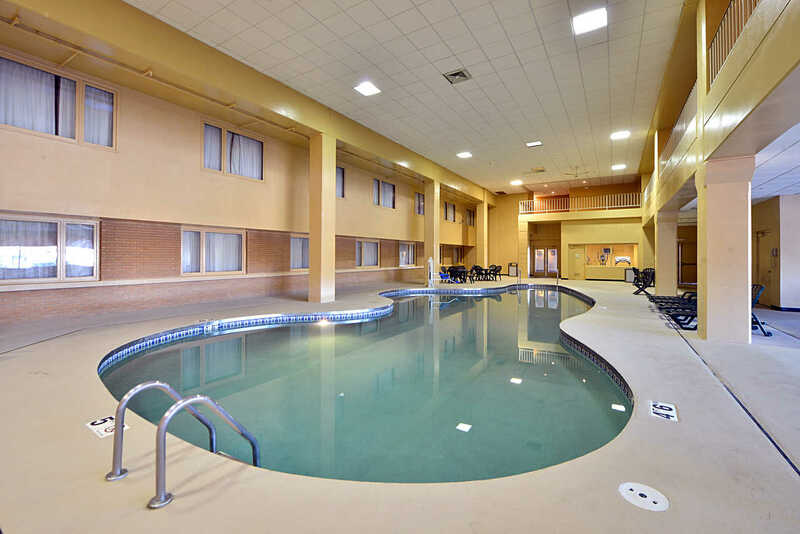 One of the best services ever received, the rooms were nice and clean, the pool and hot tub was at perfect temp. The bar in the hotel is added advantage but it is open only in evenings. Nice restaurants nearby with the good selection.